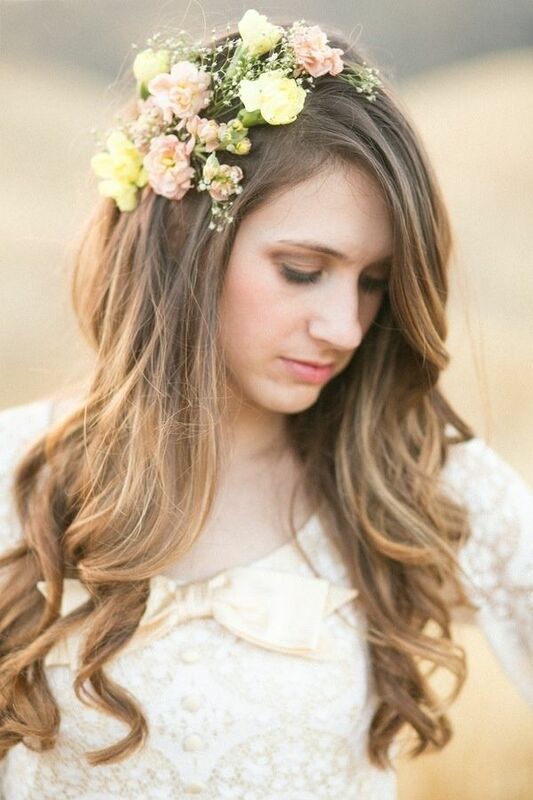 Are you looking for an amazing hairstyle for your wedding? A unique hair look can make a perfect wedding for your whole lifetime. It will bring out your best features in every picture. Before you choose what kind of hairstyle to wear on your wedding day, you should first put your hair length and hair texture into your consideration. Today, let’s take a look at these simple wedding hairstyles for 2016!